Claim Your FREE Invisalign Online Consultation, Freebies & Discount! Invisalign braces are a near invisible way to straighten your teeth. They move your teeth gently over time from their current position to your desired look using a series of clear aligners that are custom fitted. Aligners are changed every 1-2 weeks depending on your preference, gradually moving your teeth until we achieve the smile you deserve. 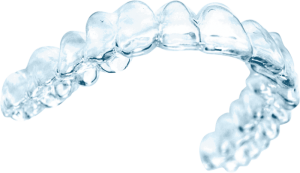 As opposed to traditional metal wire braces, Invisalign braces control the amount of movement each aligner delivers as well as the timing of the movement. 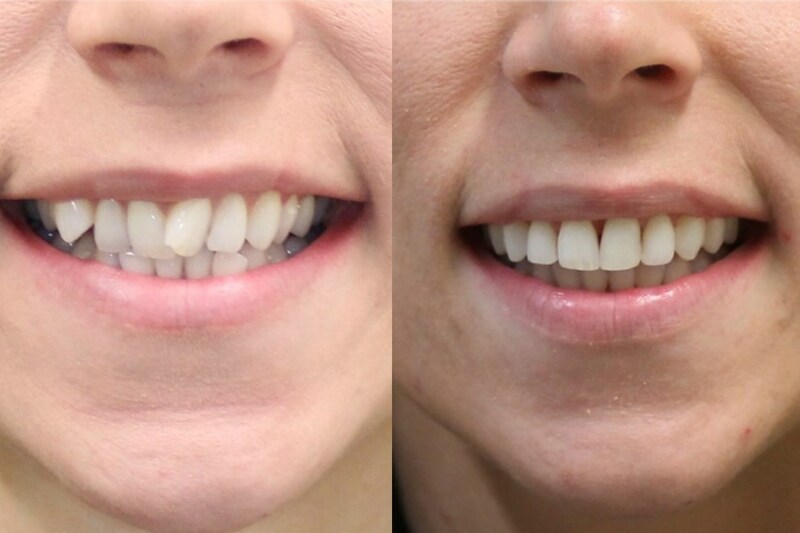 This allows us to move certain teeth when we feel right therefore delivering the desired movement efficiently and with as little pain as possible. Using our 3D mapping program ‘ClinCheck’ we take a 3D scan of your teeth to ensure each aligner is custom fitted to you as well as showing you what you teeth will look like after treatment. Invisalign braces are designed to be much more comfortable compared to metal wire braces. The aligners are trimmed to fit your exact gum line and are easy to take out and put in, so after a while you won’t even realise you’re wearing them. 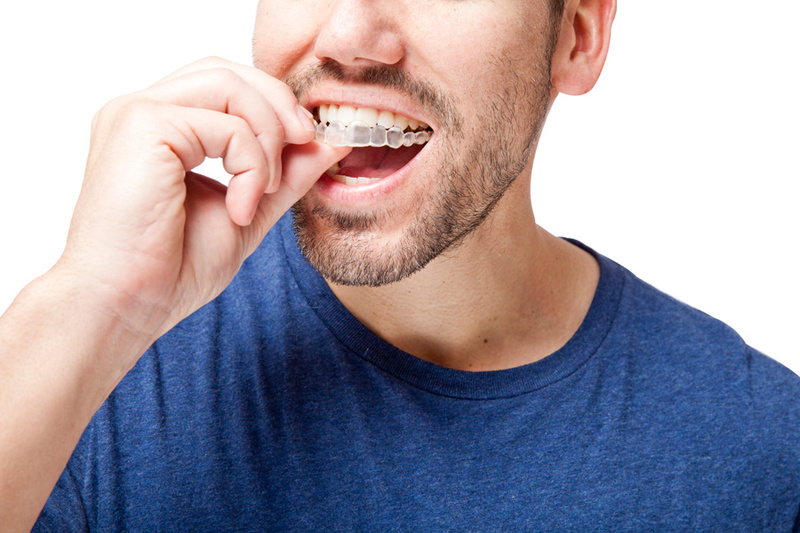 We understand your life is busy and fast paced, so the aligners have been designed to be removable. This allows you to enjoy the food you love without any hindrance and if you play any contact sports they can be easily removed before you play. The smile you deserve is a lot closer than you think. Dental Group are one of the leading providers of Invisalign in Hampshire & Dorset, with patients coming from all over the south for the expert treatment of our orthodontists, who have treated 100s of patients with Invisalign. 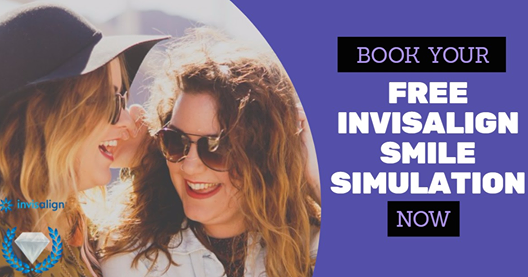 Call 01202 929090 today to book your FREE Invisalign Smile Simulation at our Ringwood or Bournemouth based practice. Alternatively, fill out the form on this page and one of our team will get back to you ASAP! We are proud to be a Diamond Invisalign Provider, having treated hundreds of patients with Invisalign throughout Dorset & Hampshire. Take a look at some of our most exceptional and dramatic cases below. Invisalign is designed to fit neatly into your lifestyle; you can remove your aligners to eat or drink, you can be confident and focussed, and you can expect fantastic results as your treatment progresses! 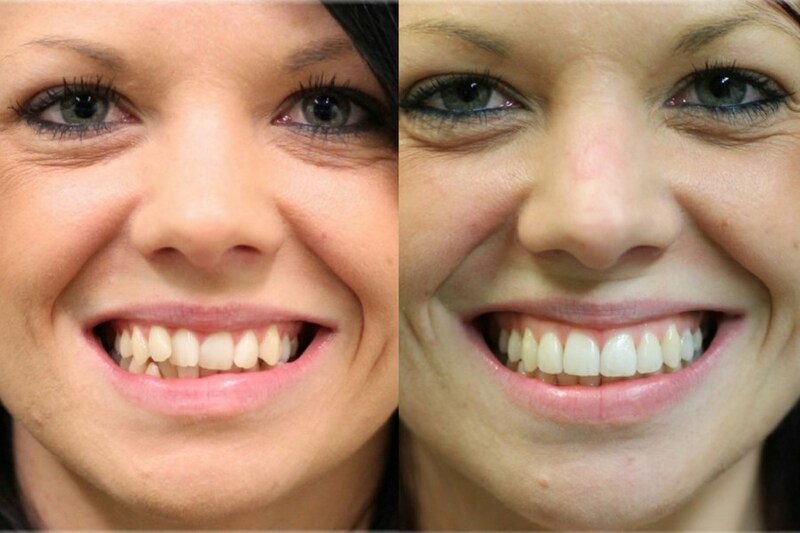 Invisalign achieves some stunning results and is popular with patients all around the world due to it’s comfort and subtlety compared to other orthodontic systems. Advancements in Invisalign are constantly taking place, so much so that treatment can now take as little as 6 months, depending on the patient situation! 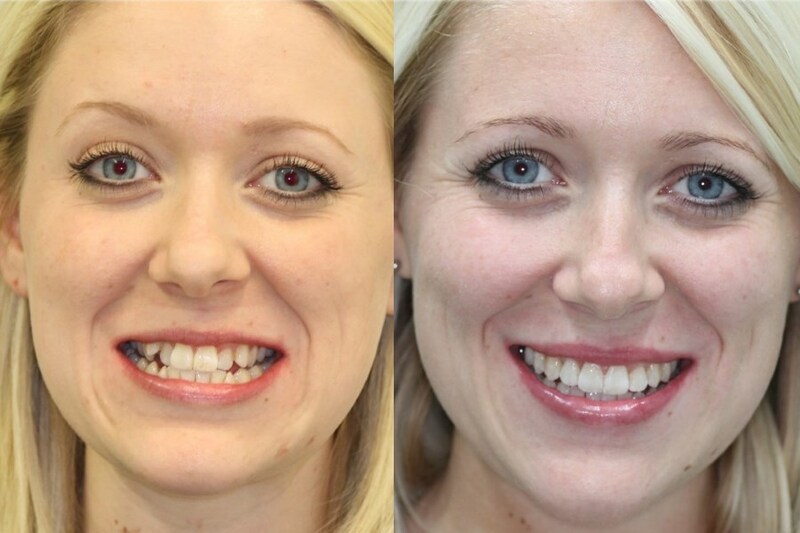 Not only do we offer patients Free Consultations with our Orthodontic Lead, Dr Hardip Dhatt, but we also offer FREE Smile Simulations at both our Ringwood and Bournemouth practices. Call 01202 929090 to book now!